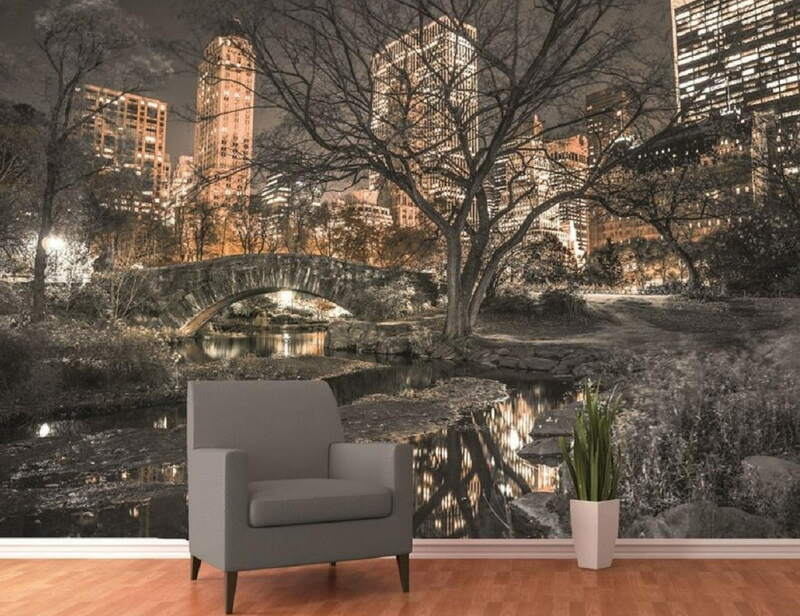 Your living room can resemble the evening shine of nature when you decorate it with the Central Park Wall Mural. 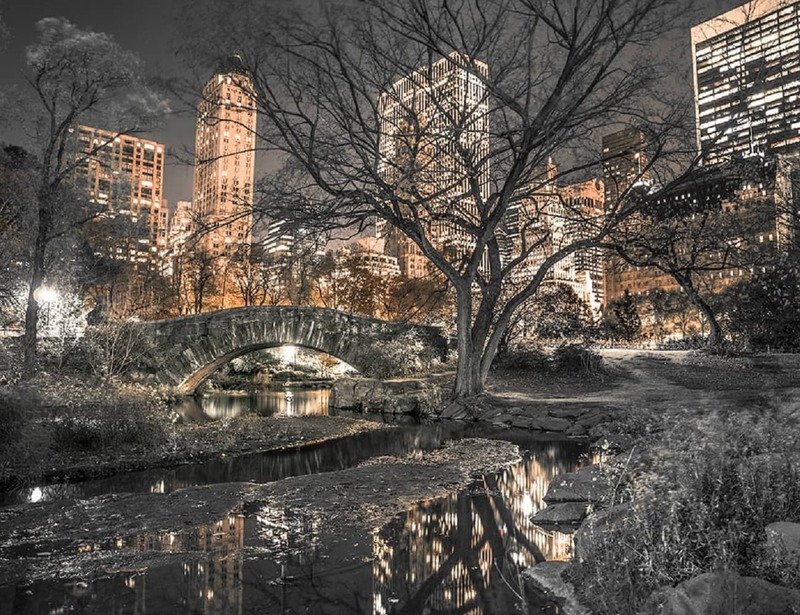 It symbolizes one of New York’s most popular parks which can now be a special highlight for your rooms. The New York skylines in the background only makes the scene look even more admirable. 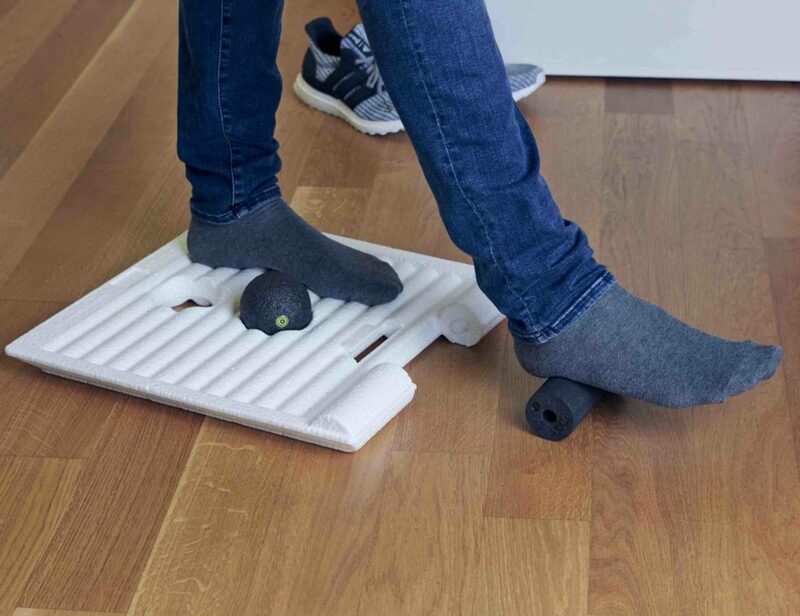 The measurements are as follows: 3.15m (10ft 4″) x 2.32m (7ft 7″). 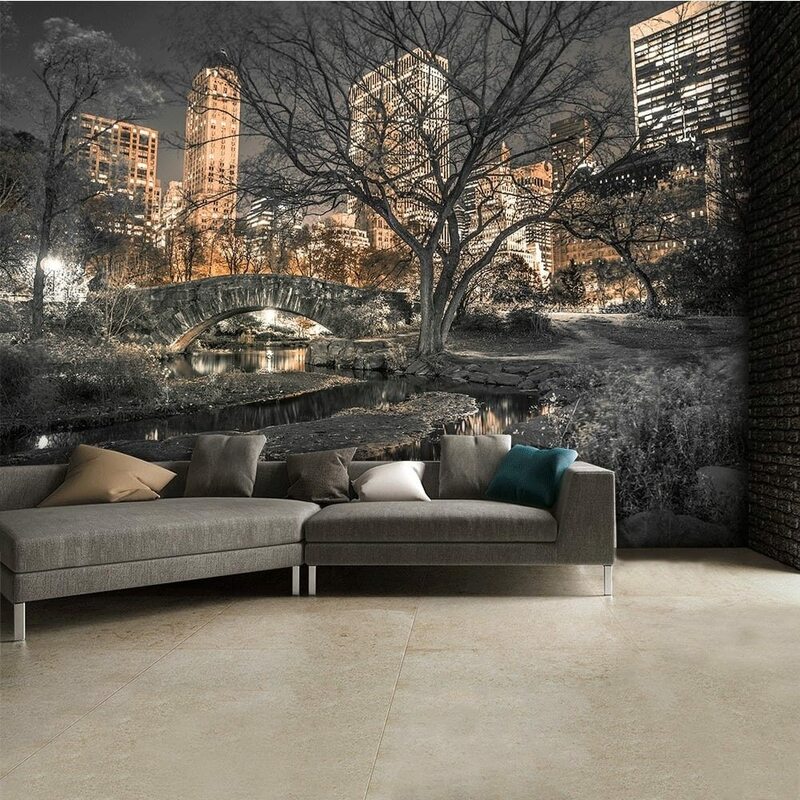 Sometimes it’s good to create such a realistic feel indoors with a simple wall mural. 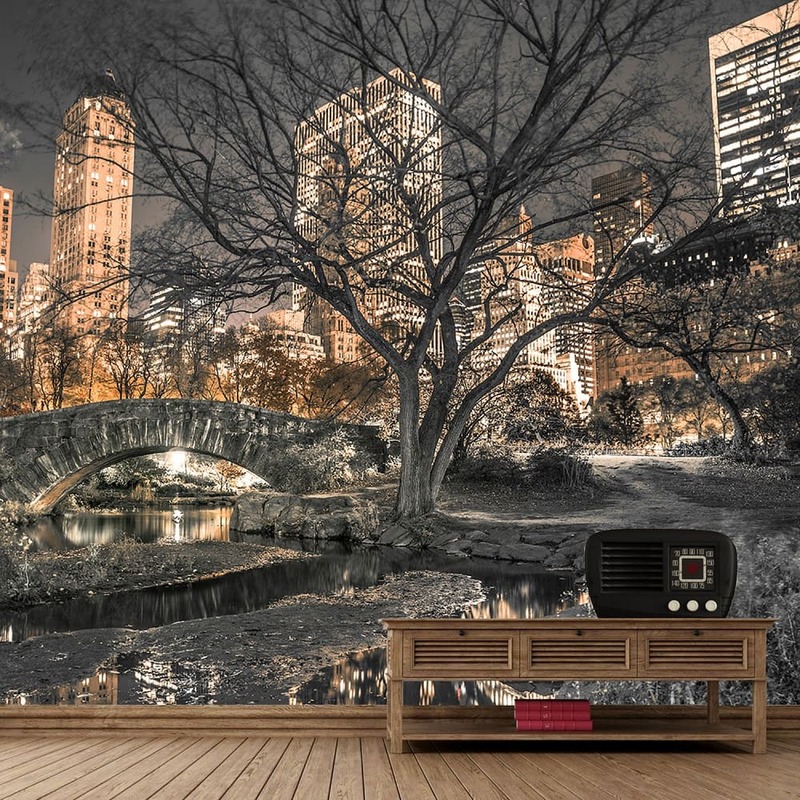 You won’t need anything additional to heighten the effect – the mural itself is enough to enable you visualize the Central Park right from your living rooms everyday.